Welsh indie singer Cate Le Bon hits the road in support of a brand new album. Getintothis’ Will Neville has the lowdown. 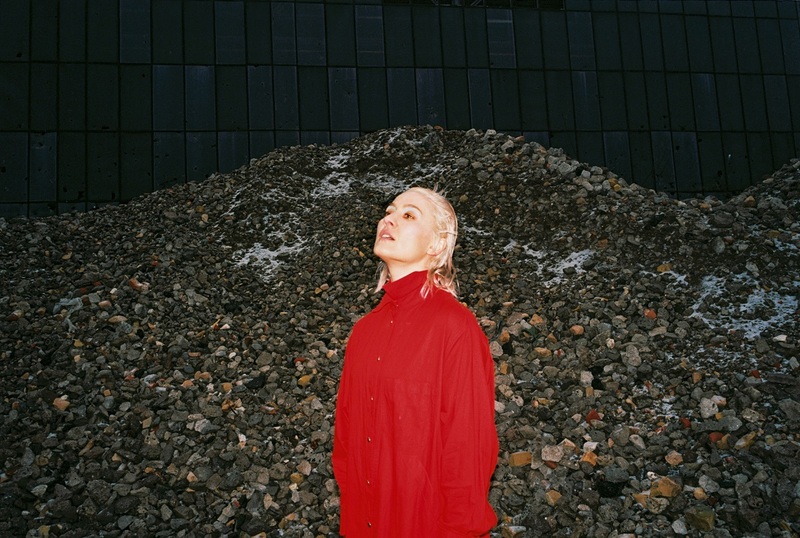 Cate Le Bon is to release her fifth album, Reward, on Mexican Summer on 24 May. This is her first solo long player since Crab Day in April 2016, although a second DRINKS album, her collaboration with Tim Presley of White Fence, and onetime member of The Fall, emerged in April 2018. The record was recorded across the UK and USA, with help from long-time partners in crime such as Stella Mozgawa from Warpaint, H. Hawkline and Red Hot Chili Peppers’ Josh Klinghoffer. Her jittery take on post-punk, with a healthy dose of dark Welsh psych-tinged experimentation, has resulted in much critical acclaim, with her quirky tunes and lyrics proving an engaging draw both live and on record. She has also produced for luminaries such as Eleanor Friedberger and Deerhunter. Le Bon is playing select dates around the UK, as well as several festivals.